The peony seeds I planted today are pretty important seeds actually. 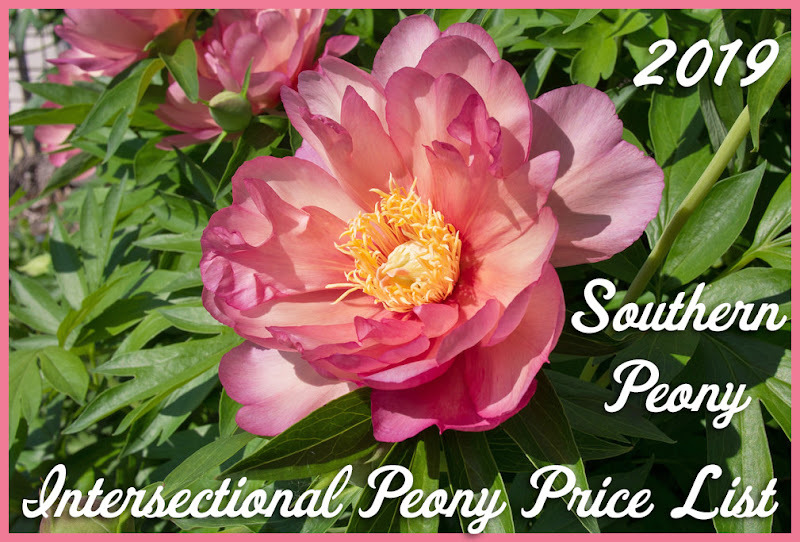 I purchased them from the APS Seed Distribution Program last year, and some of them are seeds from a really great peony hybridizer that I just missed my opportunity to interview. I had spoken with him by phone just a few days before he passed, and I think he wasn't feeling well. He told me to call him back another time, but unfortunately that "another time" never came. 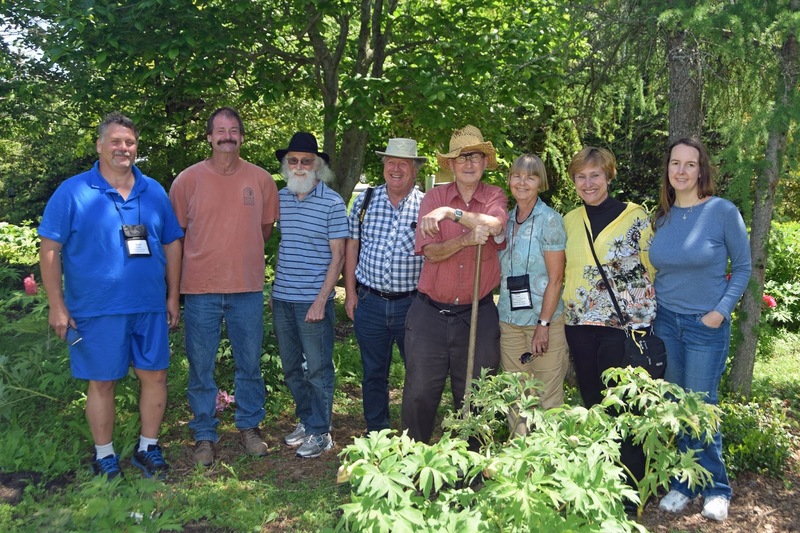 His name was Bill Seidl, and I had the extreme pleasure of visiting his garden after the APS Convention in 2016, where I was able to meet him, hear a few of his stories, and collect 2016 Peony 'Dreamtime' Pollen from Bill Seidl's Garden. Some these seeds I ordered are also from Nate Bremer's garden since the seed packs start with "NB-" and appear to be hybrids of some of Bill's and Nate's introductions. 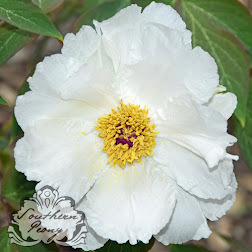 I did have the pleasure of interviewing Nate in 2016, and you can read the results of that interview here, 2016 Peony Hybridizer Interview - Nate Bremer. I am very excited to plant these seeds from both of these very successful hybridizers that are helping to create future peony hybrids. 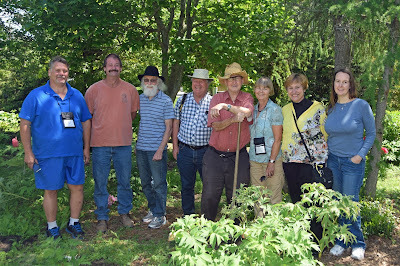 In honor of both of them, I thought I'd share a photo of them together and a group photo we took in Bill's garden during my visit in 2016. Most of the seeds I ordered last year were hand pollinated by these two gentleman, for which I am very grateful. 2018 5+ Inches of Snow on Southern Peonies!